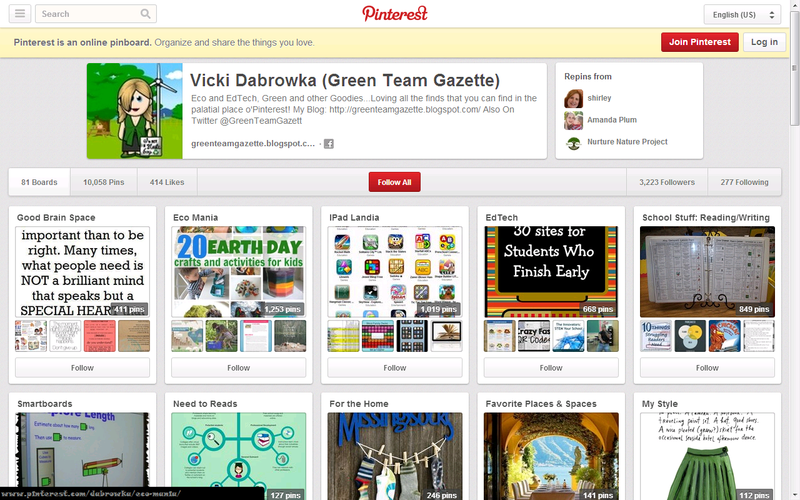 I've written about a lot of #green here at Green Team Gazette--green, from the #eco standpoint. This time, green takes a bit of a different driection. More of a "tech-ified" direction, going with my other love: #EdTech! Plus, the perfect color for St. Patty's Day today! 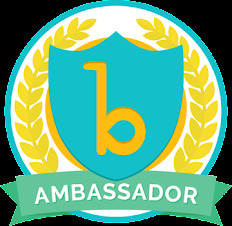 My role as a Lower School Technology teacher has me all over my school, bulking up on my steps on my Fitbit while working with students and brainstorming with teachers. I love that I get to dabble here, there, and everywhere, "talk tech" with all--something I love to do. Sometimes brilliance happens in these casual "what if" or "what can we do" conversations... then takes on a life of its own. 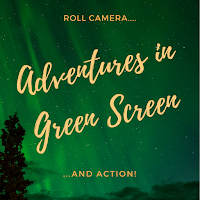 That's kind of the way it's been happening in the planning stages of some activities over the last year and a half when it comes to green screening. For those of you who don't know what a green screen is, think about the weather portion on the nightly news. Back in the day, those weather maps were largely done via green screen technology, and the meteorologist needed to make sure not to wear that color or else Dubuque, Iowa and it's storm front might swish across his or her outfit rather than behind his/her back. These days, smart screens and computers might be more what is making the weather map show up. 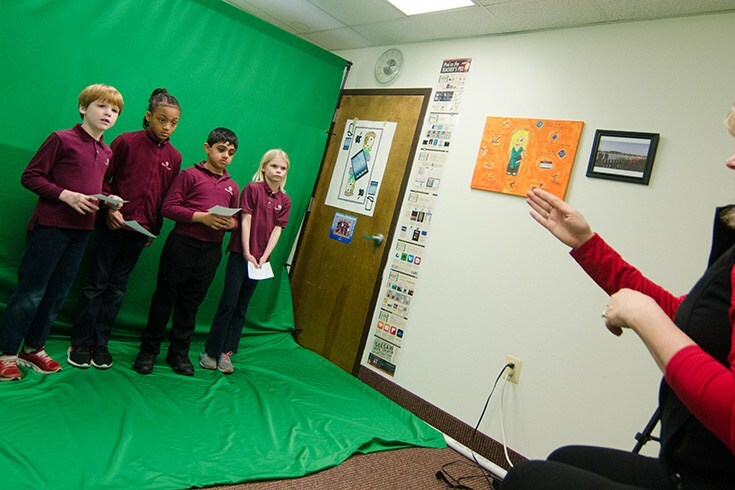 Green screen technology has a lot of draw in the classroom: student engagement, motivation, collaboration, creativity, and the design process of the maker movement. Not to mention it is fun, and brings writing, information, presentations, and skits to life in an entirely new way. In the past, we've created environmental travel infomercials with 4th and 5th graders, United States regions reports with 3rd graders, and a historic trip on the "Road to the US Revolution" with our 4th graders. Our latest adventure in green screening was with 2nd grade. We recently finished a unit with Second Graders on the innovation and impact of 8 game-changing inventions over time. Our school news writer beautifully wrote about it here! Plus, at that link, you can see our movie debut and final project (created with the DoInk, PicCollage, and iMovie apps). 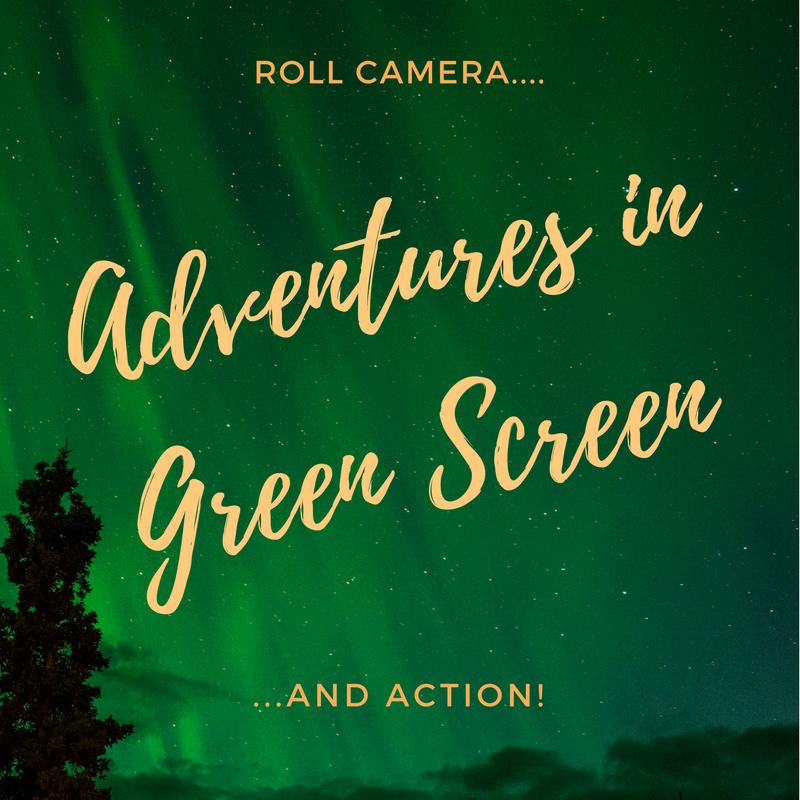 Now, all you need to do is load up your camera, hang a green screen (I got mine relatively inexpensively on Amazon.com--the Dollar Store or fabric store is another great place to shop), and start filming!